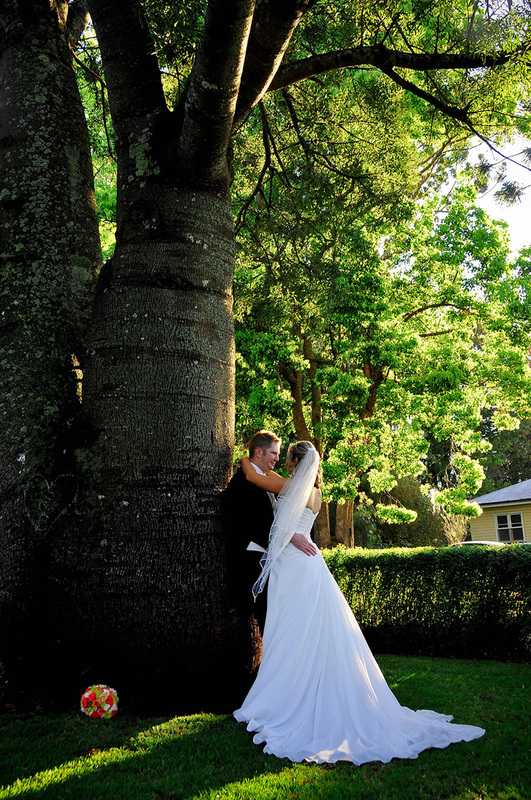 Thank you for considering Concordia Function Centre as the venue for your wedding reception. We understand that each couple has different needs, requests and desires. Our packages are designed so that you have flexibility to plan a daytime or evening event according to specific requirements. You can relax because our experienced kitchen team have created various menus to ensure every palate is catered for and our friendly wait staff offer efficient service with a smile. Our recently refurbished function centre houses three function rooms. For a seated event, a number of table configurations are possible for up to 170 guests. If you would like further clarification or would like to receive details of our wedding packages, including menus and seating configurations, please contact us. We look forward to helping create your perfect event. 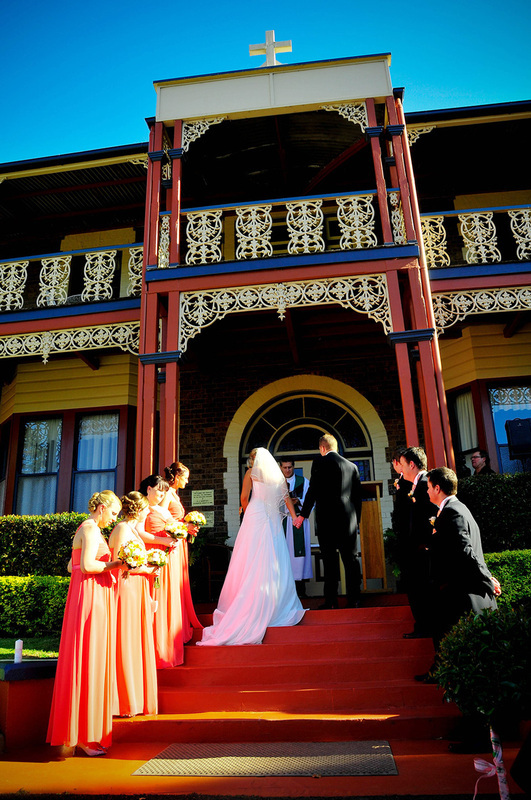 Did you know we've hosted weddings here for 125 years? 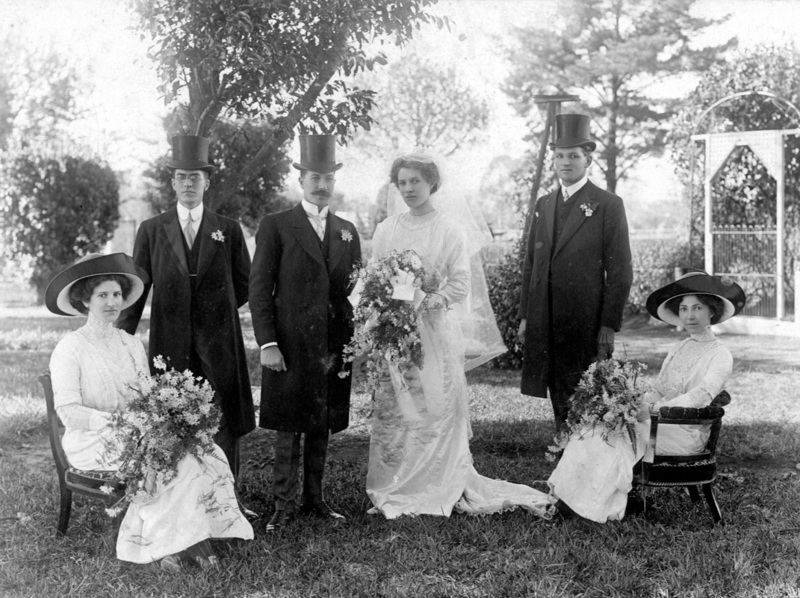 Here is a photo of a wedding party taken in the Redlands gardens in 1905. Many people, especially past students of the College, are attracted to our facilities by the historic importance of this location.